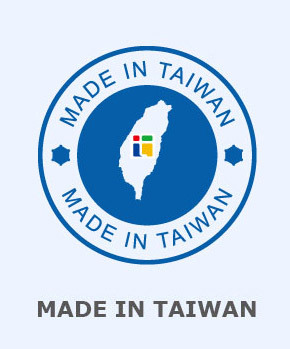 Tien-I most products are made in Taiwan. Most of our raw material come from the China Steel Corporation (CSC), the largest and highest quality steel company in Taiwan. Tien-I won't sacrifice our clients’ brand reputation for the short-term cheaper price but unstable quality material. With cold forge and hot forge heavy machines in Taiwan Kaohsiung and Taichung, Tien-I can control 100% of our forging parts quality with reasonable inventory for international customers seasonal change needs. As a professional metal manufacturer, Tien-I have various metal processing capacities, from forging, stamping, CNC machining, heat treatment, and various surface treatments. Tien-I have invested heavily in machines and molds to continuously optimize the production process. Now Tien-I supply over 20,000 SKUs products to our global clients from Taiwan. Finally, during package stage, Tien-I inspect final products in-house to make sure the accurate products delivered to our customer. That's why we have confidence to claim Tien-I Made in Taiwan.